Boaz Arad, CEO of HC-Vision, participates at Computex Taipei. 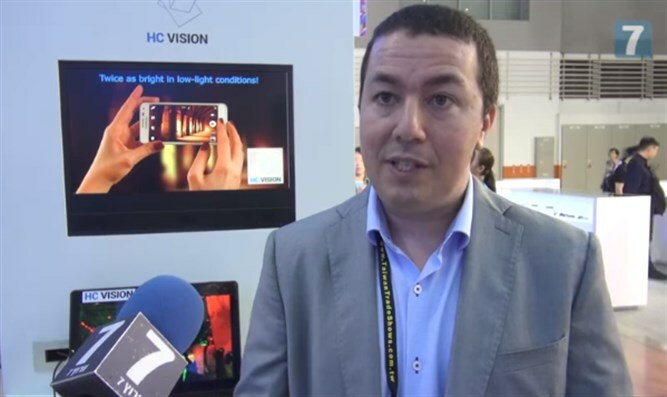 Boaz Arad, CEO of HC-Vision, spoke to Arutz Sheva at Computex Taipei, a leading global ICT (Information and Communication Technology) and IoT (Internet of Things) show. In the future, the technology could be used for medical purposes, such as helping diabetics identify blood sugar levels or for dietary purposes, such as calorie counts for foods. “It’s quite an exciting technology, and we’re very happy to be here at Computex,” said Arad.